It’s spice inside and out for these meatballs: onions and garlic on the inside to get the flavor all through the meat, and a honey-chili rub on the outside for more of a punch. And that’s without even getting into the bacon. If you’d rather have straight-up spicy than spicy-sweet (or if you just don’t want the sugar), you can always leave out the honey and just dust the meatballs with chili powder. Depending on the bacon you’re using, you might get a slight sweetness anyway, or you could go for a brand that gives you a totally savory effect. These would be tasty as TV or party snacks, but they could also go with an actual dinner. 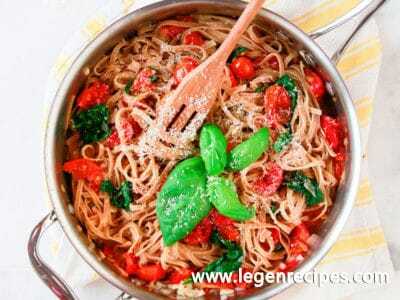 What about roasting a spaghetti squash or some other Paleo noodles and cooking up some tomato sauce, and then just sticking a big bowl of meatballs in the middle of the table for everyone to serve themselves as much protein as they want? Mix the ground beef, egg, onion powder, garlic powder, and season with salt and pepper to taste. Shape the mixture into 1.5-inch balls. 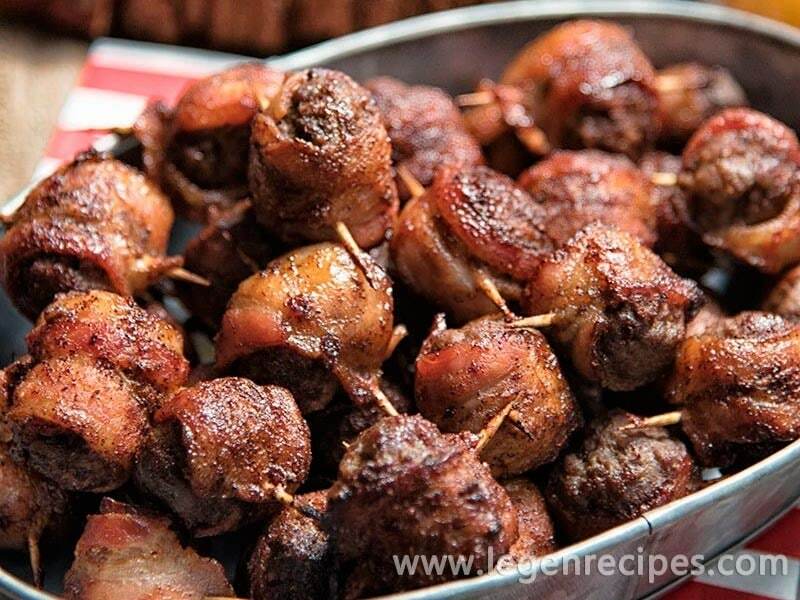 Wrap each meatball with a half-slice of bacon and secure with a toothpick. 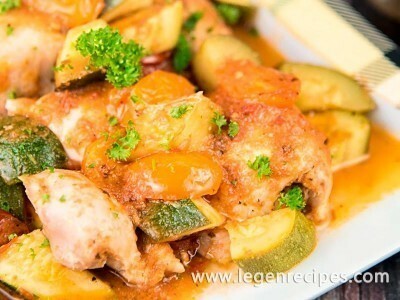 Place the meatballs on a baking sheet and bake in the oven for 25 to 30 minutes. If you’re using the honey, combine it with the chili powder in a separate bowl. 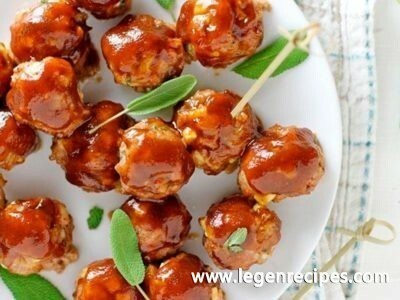 Drizzle the meatballs with chili powder, or rub the honey-chili mixture on each meatball. Place back into the oven and bake for another 10 to 15 minutes.